1. 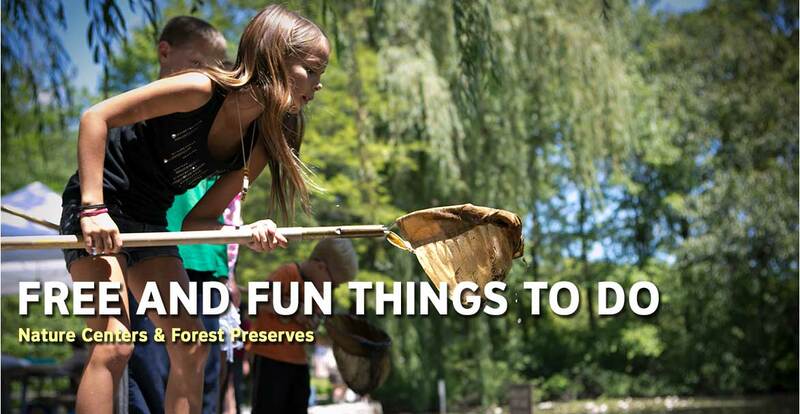 EXPLORE the 42,169 acres of the Forest Preserves of Cook County, the largest forest preserve district in the country, that run throughout the Chicago Southland. 2. BIKE the 22-mile Old Plank Road Trail through the Chicago Southland. 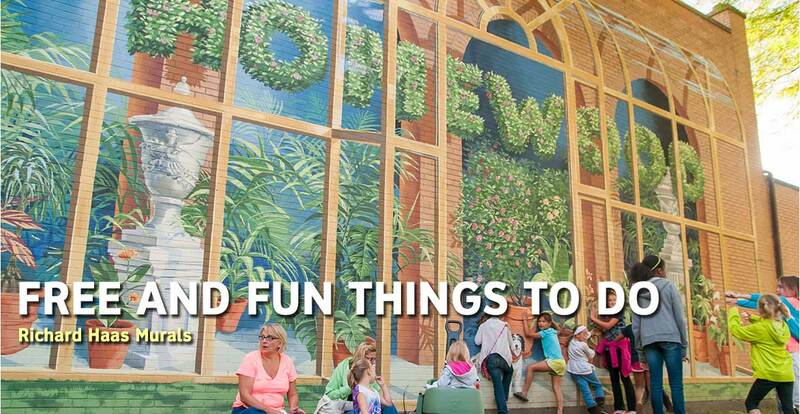 3.EXPLORE the Homewood Rail Park and train viewing platform with its Spanish Revival Style architecture and restored Illinois Central engine and caboose. 4. DRIVE the Lincoln Highway and see the nine interpretive murals and three interpretive gazebos along the 25-mile drive. 5. CHECK OUT the 15 Trompe l'oeil-style murals from famed muralist Richard Haas in Homewood. 6. DISCOVER 29 monumental sculptures among the wild prairie swales at the Nathan Manilow Sculpture Park at Governors State University in University Park. 7. STAND in awe of the sculptures from artist Erik Blome and pieces of steel from the World Trade Center at the 9/11 First Responders Monument in Oak Lawn. 8. 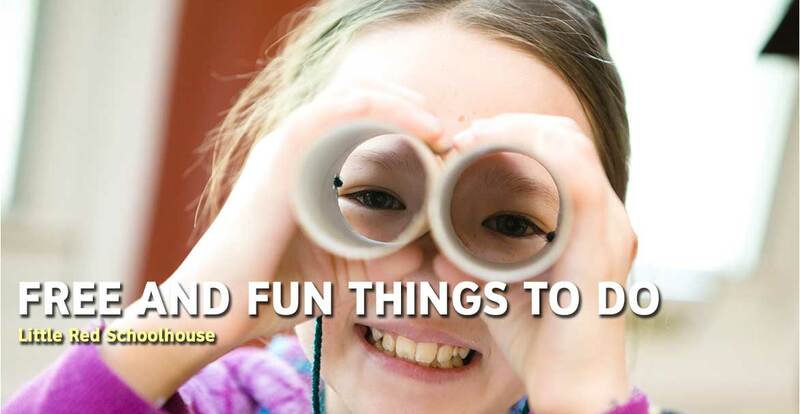 EXPLORE the beauty of Lake Katherine Nature Center & Botanical Gardens in Palos Heights during any season. 9. ADMISSION to many festivals in the Chicago Southland is free. 10. LEARN about sled dogs during Snow Day Festival every January at the Plum Creek Nature Center in Beecher. 11. WANDER Oak Park Avenue in downtown Tinley Park and see the highly themed benches as part of the village’s Benches on the Avenue public art program. 12. GO sledding in the winter or run the 126 steps during the summer at Swallow Cliff Woods in Palos Park. 13. CHECK OUT some classic cars at one of the Chicago Southland’s many Cruise Nights during the summer. 14. SEE the rare cloverleaf for trains at the Park Forest Rail Fan Park in Park Forest. 15. 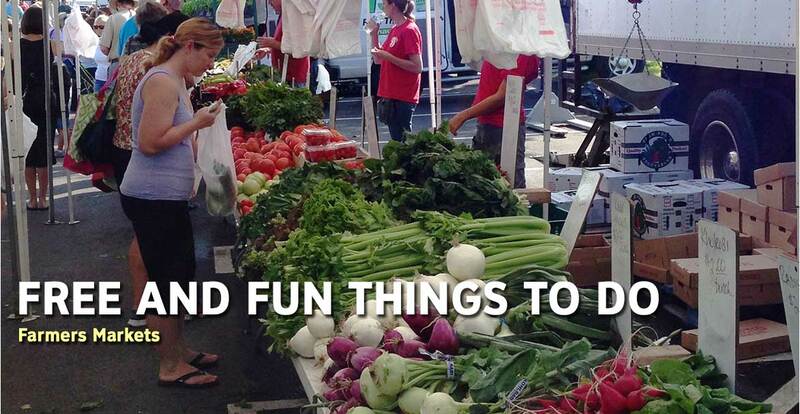 WALK around one of the region’s Farmers Markets. 16. BE amazed by the aerobatics of model airplane fliers at one of the four model plan runways in the Chicago Southland. 17. LOOK at a variety of different art at the Union Street Gallery & Studio Complex or the Christopher Art gallery at Prairie State College, both in Chicago Heights. 18. 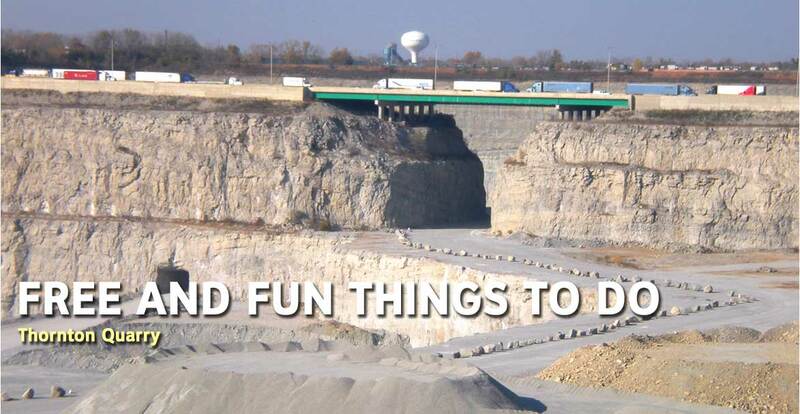 PEER into the depths of the 440 foot deep Thornton Quarry, in Thorton. 19. DURING summer weekends, you can find a free fireworks display at one of our many festivals and events. 20. EXPLORE the 1890s charm of historic downtown Frankfort. 21. STOP by the Historic Pullman Foundation Visitor Center for a guide map and take a walking tour of the historic Pullman neighborhood. 22. PICK UP a Blue Island Visitors Guide and take a self guided tour of the classic architecture around the town. 23. TAKE in a hunting and show jumping competition at HITS Chicago-Balmoral Park, Crete.